This photo has been making the rounds on the internet. I wish I could find who to give photo credit to. Wouldn't this be neat? A secret book level. 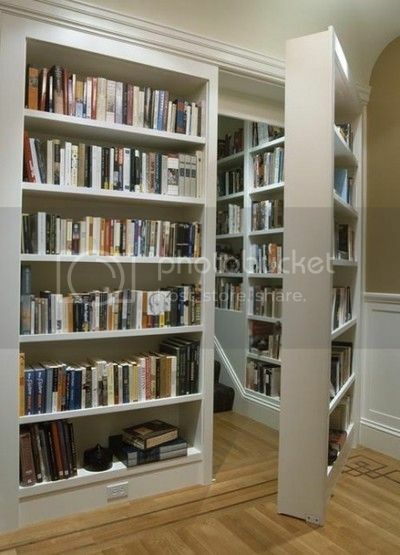 My sister used to have an apartment with a secret door behind a bookcase. It was pretty cool, but still not as cool as this.